Though the company has decided to increase its production, but it is still not certain about the demand in the current fiscal year. 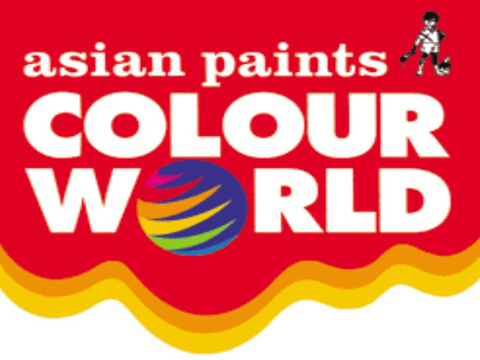 In its recent development, Asian Paints Ltd. is on the move of investing a mammoth amount of Rs 4000 crore to install two new units in the state of Karnataka and Andhra Pradesh. Though the company has decided to increase its production, but it is still not certain about the demand in the current fiscal year. In its recently released annual report, Ashwin Choksi, Chairman, Asian Paints said that the company would be investing in phases at both these facilities to enable it to service the future demand adequately. However, in order to speed up the proceedings, the company has already finalized the land for the new units and has also closed both the deals by taking the possession of the land. The report said the company will be set up a paint manufacturing plant with a maximum capacity of 4,00,000 kilolitres (KL) in phases at Visakhapatnam in Andhra Pradesh at an approximate investment of Rs 1,750 crore. However, on June 21, it informed BSE that the company has re-looked at its product portfolio to be manufactured at this proposed manufacturing plant and has decided to revise its plans of setting up of the plant with a maximum capacity of 5,00,000 kilolitres per annum, to be put up in phases. The approximate amount that would be invested by the company in phases over a period of 12 years from the date of commencement of construction, including the cost of land, would be Rs 1,785 crore.